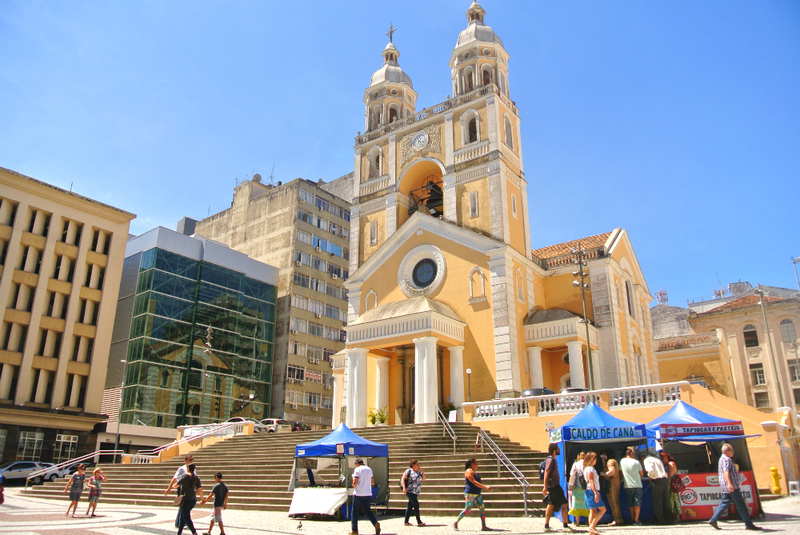 After a week in the hustle and bustle of São Paulo, we were excited to move on to our next stop: Florianópolis (short Floripa) which is located in the south region of Brazil and is known for beautiful beaches and great nightlife. Luckily, we found a cheap flight which saved us taking the long 11 hour bus ride. Only 1 hour after we took off in São Paulo, we arrived at the idyllic domestic airport. Olá Florianópolis! We’ve had amazing weather, so we spent most of the time outside. On our first day, we walked along the promenade towards the centre, admired the historic buildings and enjoyed a few ice-creams along the way. The streets and trees were beautifully decorated for Christmas but it’s hard to imagine it’s that time of the year when you’re roasting in the sun at 30C. On our second day, we took the local bus to Barra da Lagoa – a small fishing village with a beautiful sandy beach that stretches over 15km. The turquoise-coloured water looked amazing and the beach wasn’t busy at all, so we sat down to make the most of the sun and the views. If only I had put on more sunscreen but that’s a different story 😉 Besides the beach, you also have the opportunity to walk a trail to an observation point and the village is also home to a turtle preservation centre, so there’s plenty to do for a day out. We were really spoilt for choice – whether it’s burritos, sushi, pizza or burgers – all this was literally minutes away from our place. 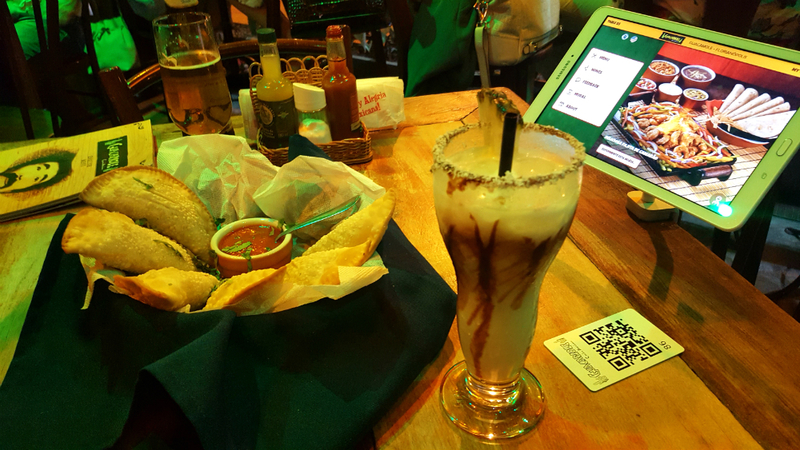 On our first night, we opted for a Burger restaurant called San Francisco, followed by a Mexican feast at Guacamole and a traditional Blumenau sandwich at our local Sanduicheria da Ilha. We’ve also tried a few Brazilian specialities including pasteis and we couldn’t resist getting squids at the beach. Floripa turned out to be one of my favourite places in Brazil. The city offers culture, shopping and diverse food but also has amazing nature right at the doorstep which makes it a great place to visit. 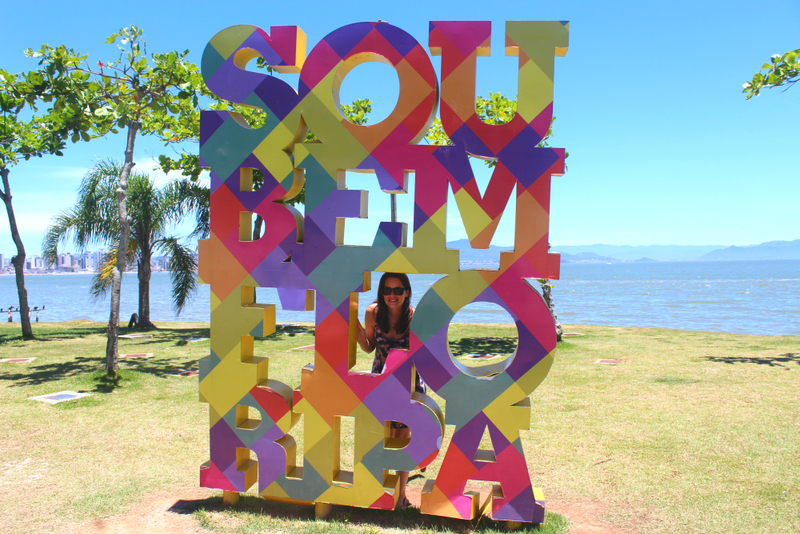 Have you been to Florianópolis? What did you think? After reading this we are actually staying in that air bnb and you’re right- the hosts are wonderful! Thanks for the tip! Hi Emma – Oh, that’s great to hear and I’m glad you enjoyed your stay with them as much as we did. One of my favourite Airbnb hosts 🙂 Hope you’re having a great time in South America! 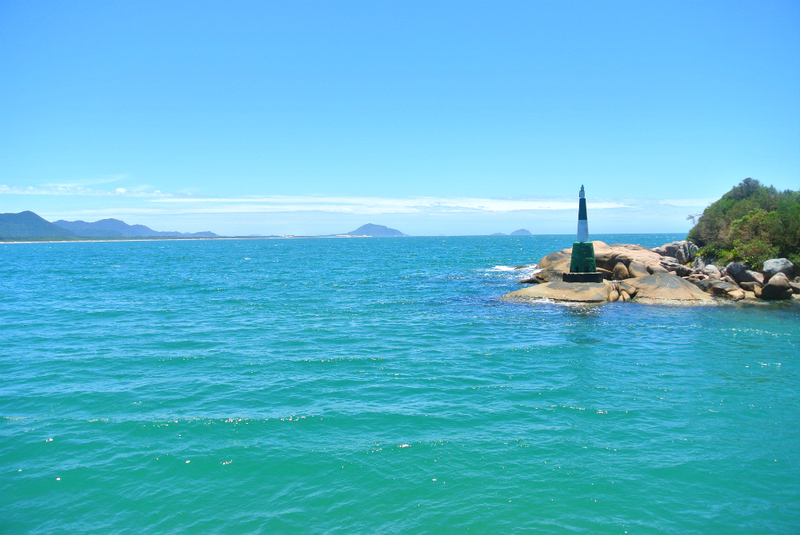 Florianópolis looks splendid and looks like you had so much fun on your trip! Also, the architecture of those historic buildings is quite fascinating! 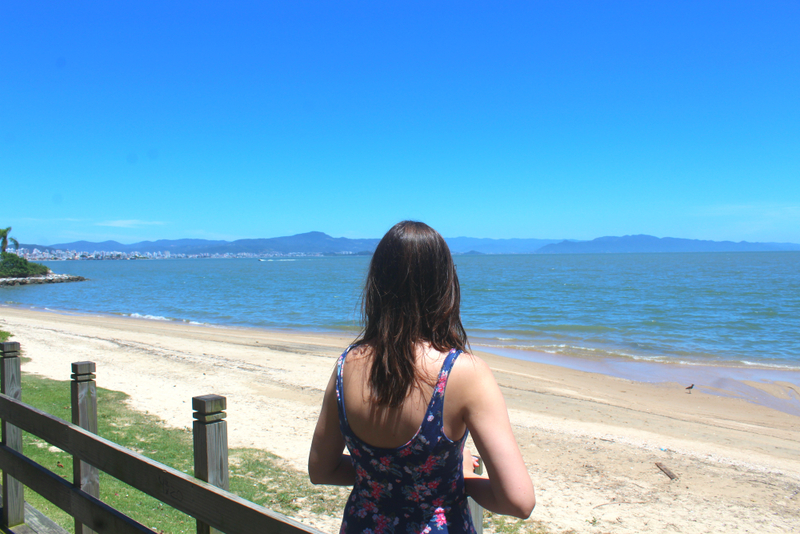 Yes, Florianópolis is a beautiful place and we loved our time there. Thanks for sharing your thoughts! It’s a beautiful part of Brazil. Glad you liked the post! I’d love to go to Brazil. And Florianópolis looks lovely. Your pictures are great. Thanks for sharing. Thanks Raymond! Hope you get a chance to go to Brazil – it’s an amazing country! OMG – And we don’t say that often – We’ve heard of Florianopolis but never really investigated. Now we really want to go. REALLY want to go! This is exactly how our To Do list keeps getting longer… 😉 Awesome pictures…can’t wait to see for ourselves! Haha, I know what you mean 🙂 My To Do list keeps on getting longer every time I read new posts or see images on IG. Hope you get a chance to go – it’s a beautiful place with lots to do and see! It’s good to see someone else enjoys burgers whilst traveling! I love burgers and almost always prefer them over the local food. Having said that, in Brazil they have great steaks! Day 2 looked fun on the beach, I do love the local drink, Caipirinha! Also the soft drink called Antarctica is delicious. 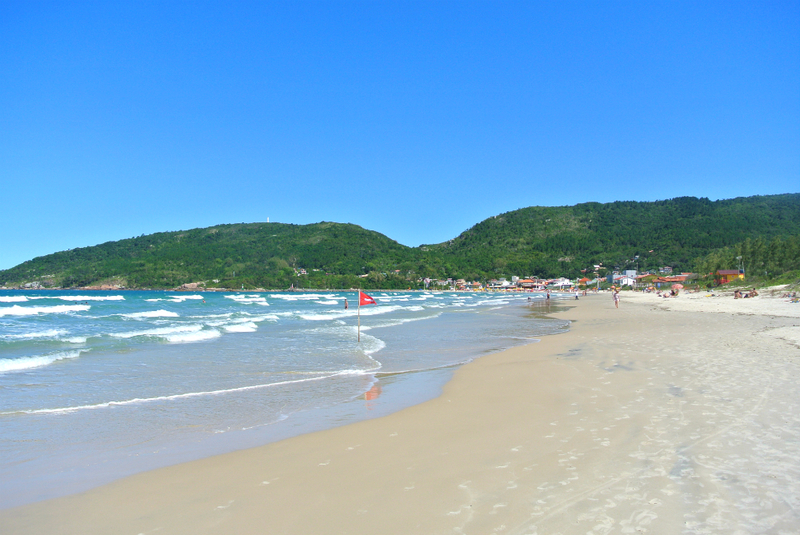 Thanks for checking out my post 🙂 Yes, you can easily stay in Florianopolis for a couple of days (if the weather plays along) as there are so many amazing beaches and it’s also great for outdoor sports. Hope you get a chance to see it yourself soon! Looks relaxed and sunny. I still haven’t got around to visiting Brazil yet even thought I told my Brazilian friend I would visit. Hopefully one day I will get around to it. Thanks for the great breakdown and tips on this post. I was not familiar with this area. Hope to visit one day. Looks like a very relaxed place. Thanks Laura! I’ve only heard about Florianópolis when I did research for my trip too 😀 It’s beautiful place definitely worth a visit! Liebe Sina, ganz herzliche Grüße zu Weihnachten an Dich und Charlie in Buenos Aires. Es ist ganz toll, was ihr alles bisher unternommen habt und was ihr noch plant. Wir wünschen Euch weiterhin eine schöne und erlebnisreiche Zeit sowie einen guten Jahresübergang 2016/2017.